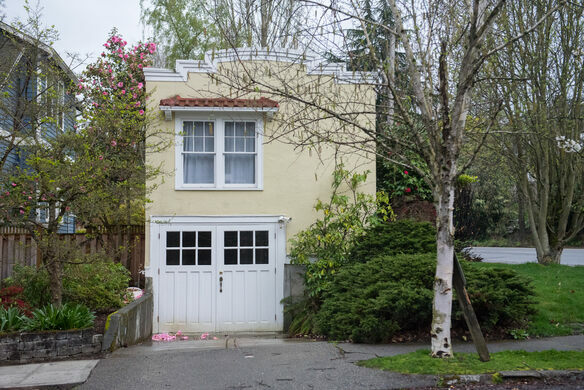 As local legend has it, this tiny home in Seattle’s Montlake neighborhood was built after a heated dispute between neighbors back in 1925. Keeping Ballard's heritage alive with delicious, lightly battered Alaskan wild cod. An eclectic restaurant serving from and to the nearby Chittenden Locks. 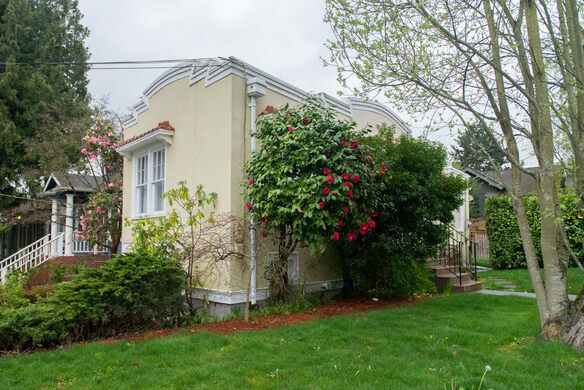 It’s believed that the owner of a little 3,090-square-foot parcel of land in the area was approached by his neighbor next door, who offered a small amount of money for the land in order to grow a garden. But, the landowner was so insulted by the lowball offer he decided to build a tiny home on the lot instead. 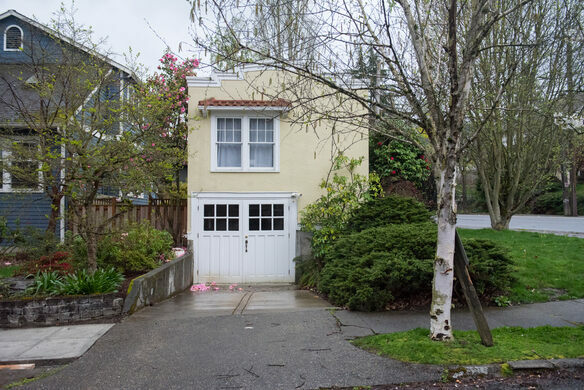 And perhaps the most surprising figure about this tiny house is that it now fetches about a half a million dollars on the market. Today, tiny homes mean something different than they did almost 100 years ago; now they are often erected intentionally, with budget or environmental impact in mind. 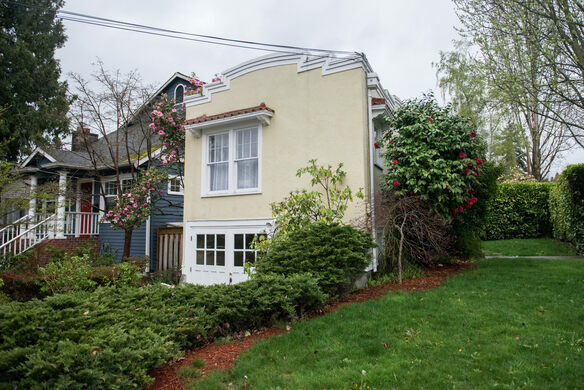 But the small size of the strange Montlake home—as with many spite houses around the world—is due to a very different impetus: petty revenge. From the front, the domicile looks like any other pleasant abode, but from the south side, at its narrowest, it looks almost like a dollhouse. 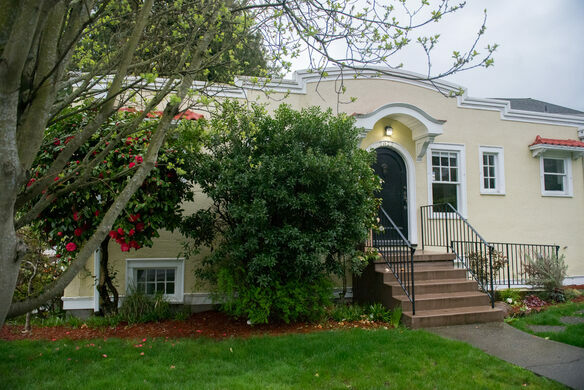 Nevertheless, the residence includes two full-size bedrooms, two living rooms, two bathrooms, a basement, a tiny kitchen, a driveway, and front and back yards big enough for tiny tea parties.